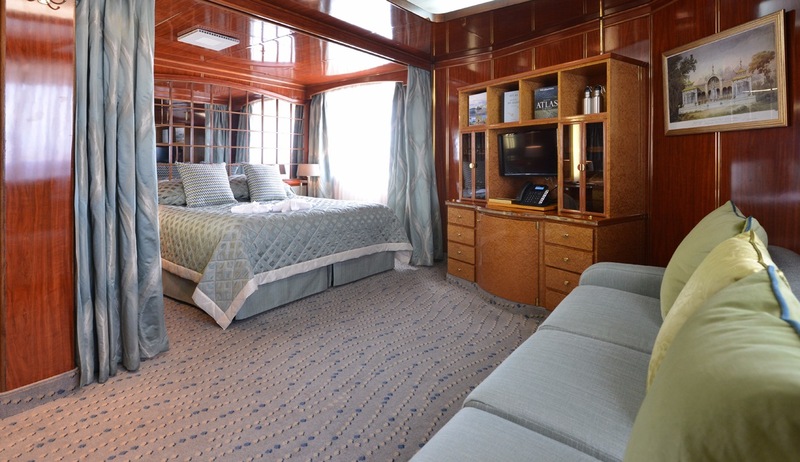 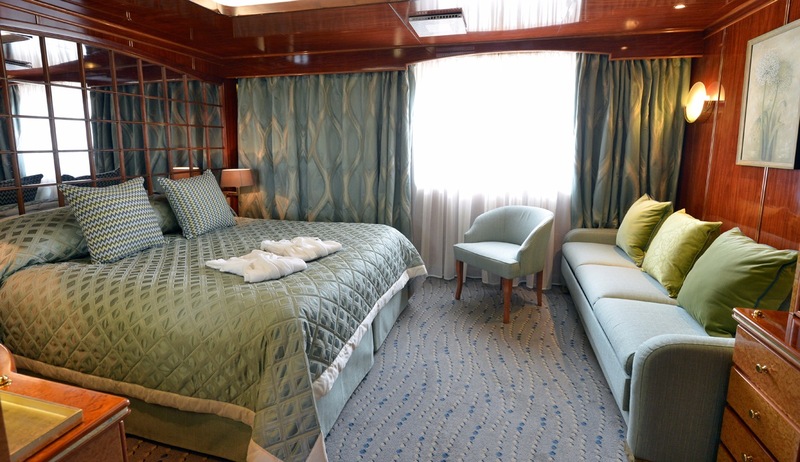 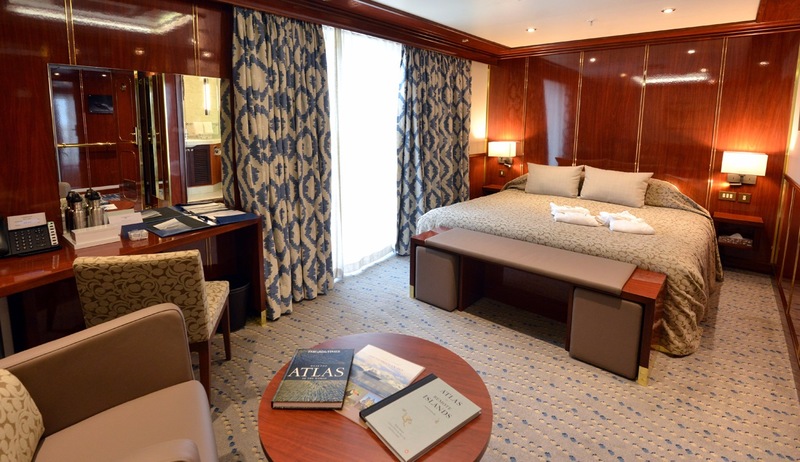 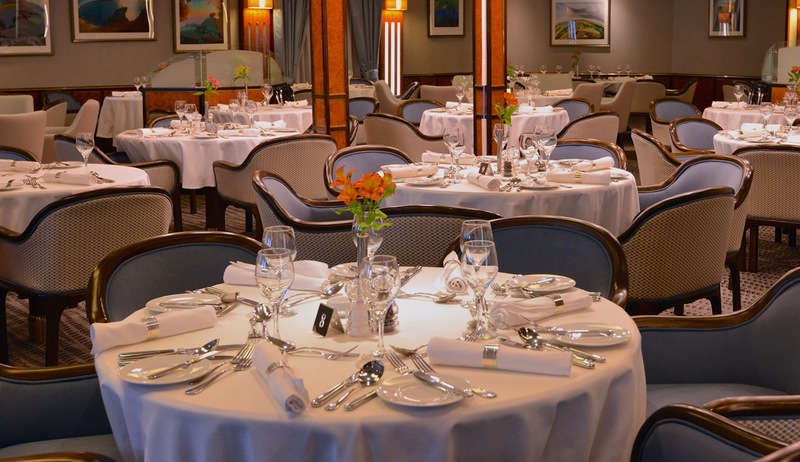 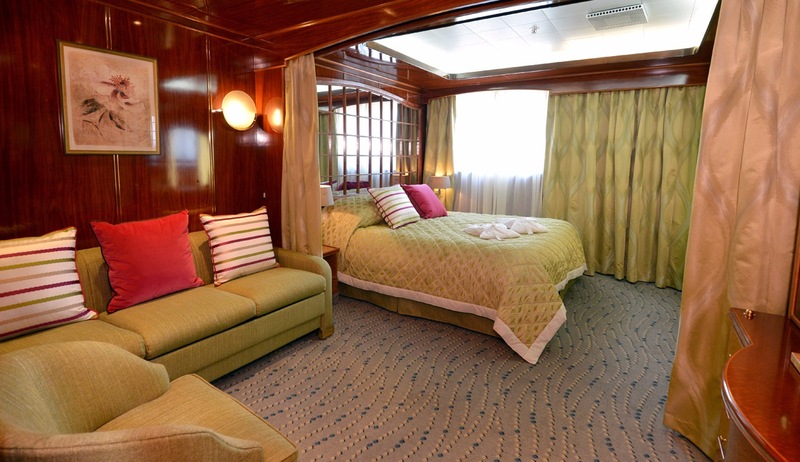 Previously known as 'Sea Explorer', this is a purpose-built luxury expedition ship with all-suite accommodation for up to 114 passengers in a mixture of double or twin cabins and suites, each with satellite TV, DVD player, telephone, bathroom, etc. 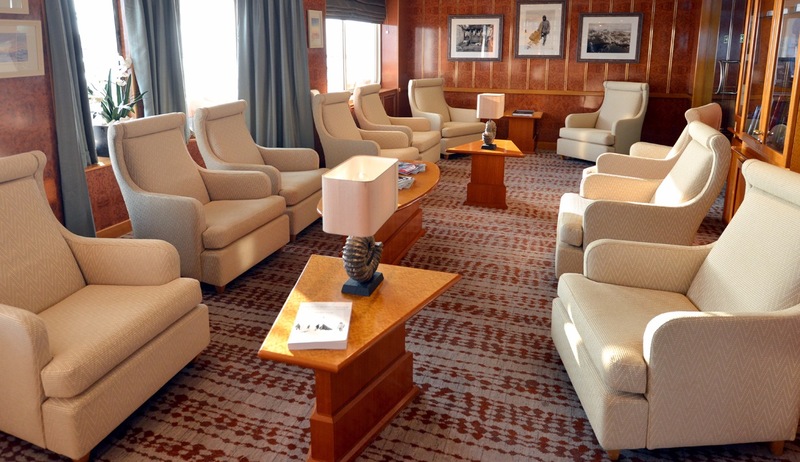 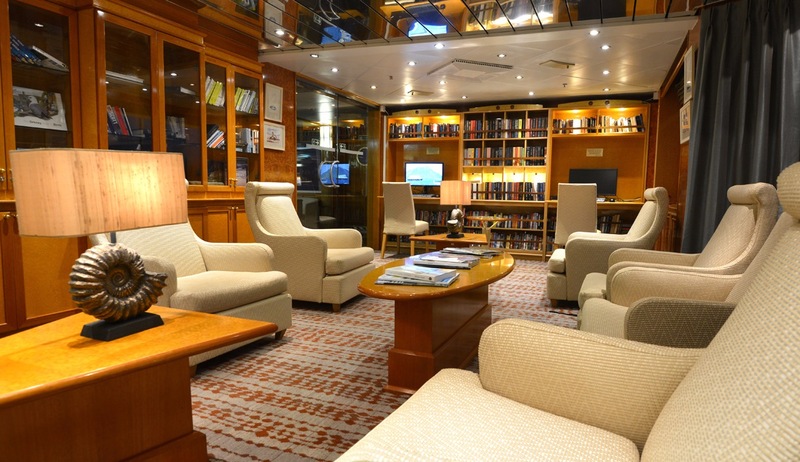 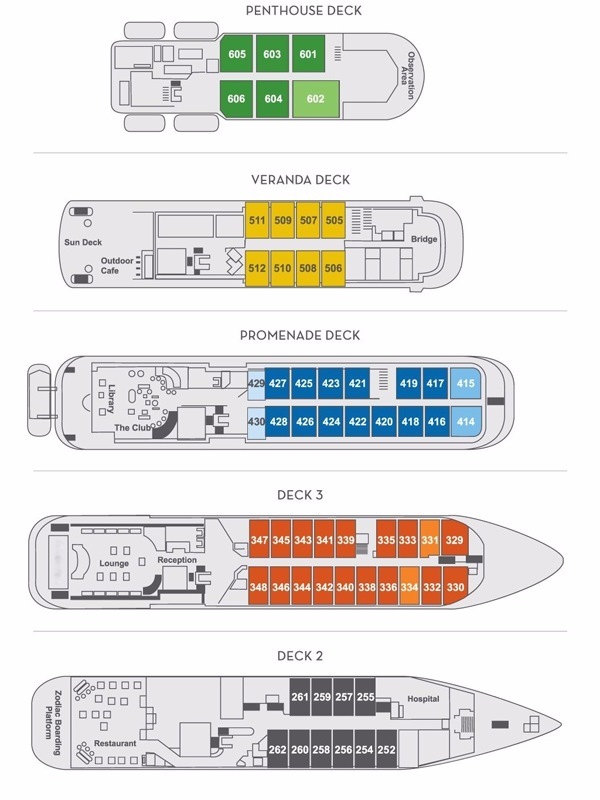 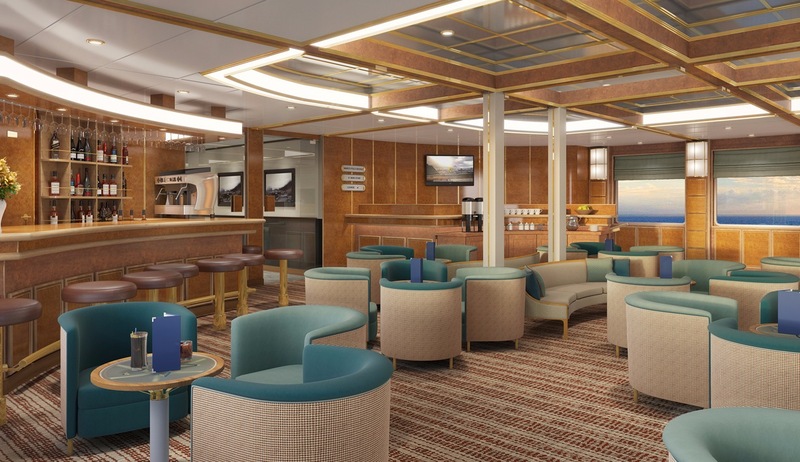 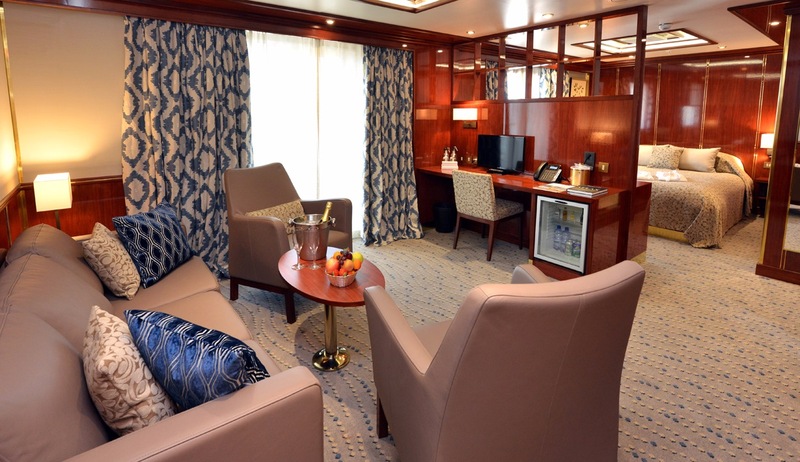 Public areas include library with internet access, lounge and presentation room, exercise room, sun-deck with Jacuzzi, passenger lift, etc. 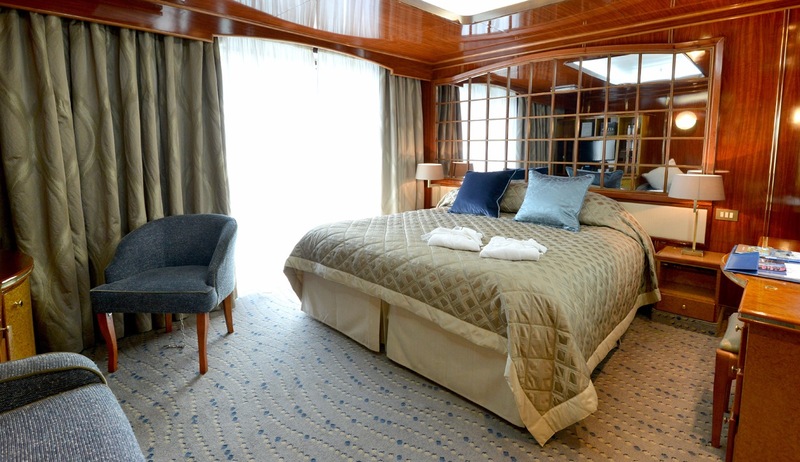 The ship has a 1C ice class rating for navigation in polar waters.